What's Included in This Packet? 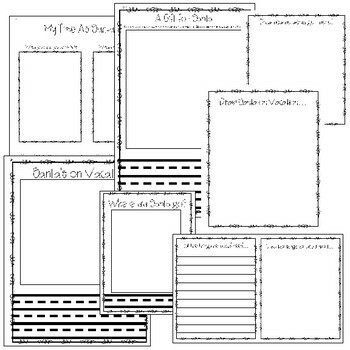 This packet has three fun writing activities, three crafts, and a file folder project. Students will love this packet. There is writing, drawing, cutting, an glueing involved in this fun Christmas pack. 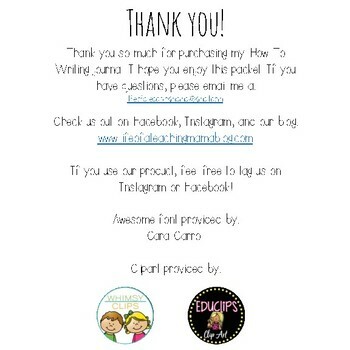 This is great for grades First, Second, Third, Fourth, and Fifth! 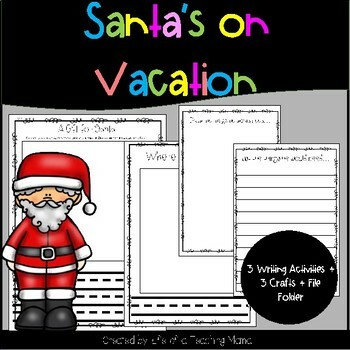 These activities go great with the book, "The Year Without A Santa" by Phyllis McGinley.